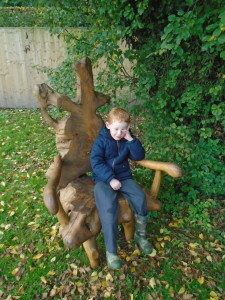 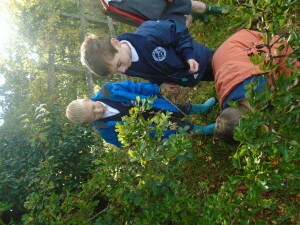 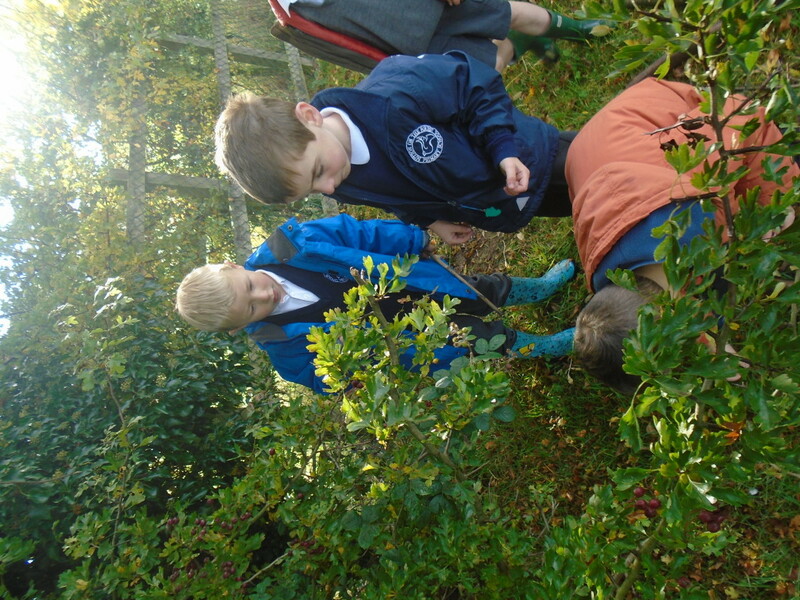 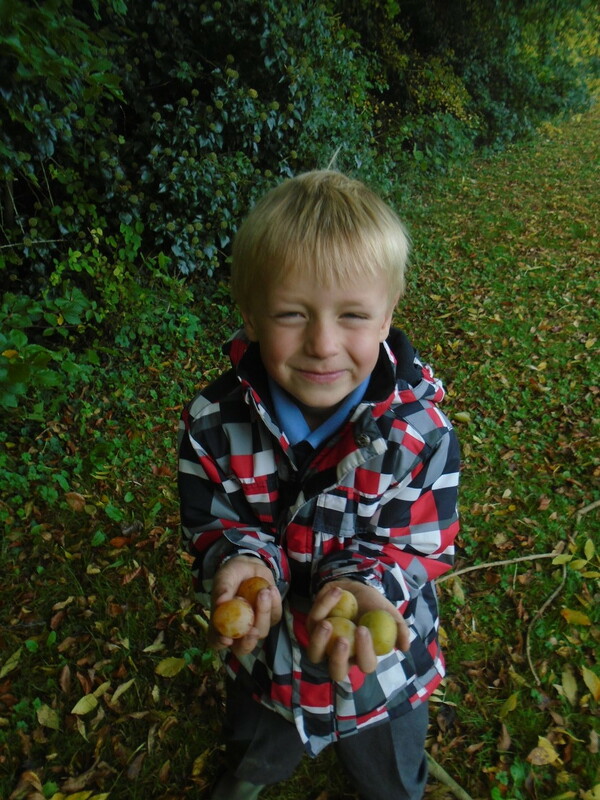 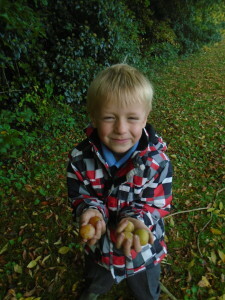 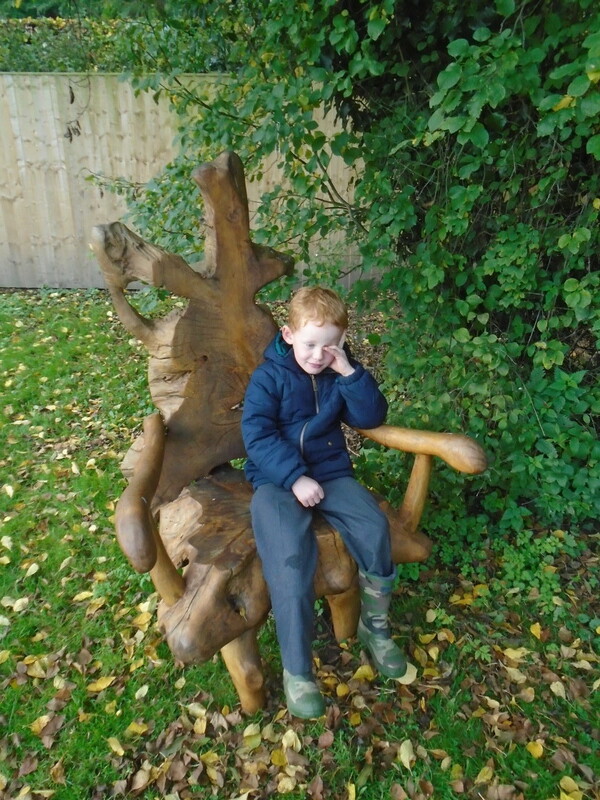 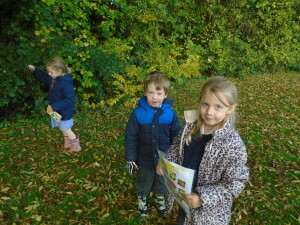 In the last week of the half term we decided to take our learning outdoors. 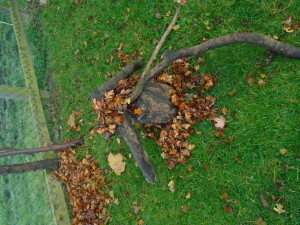 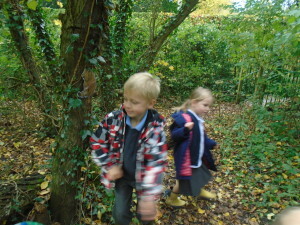 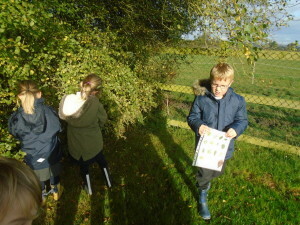 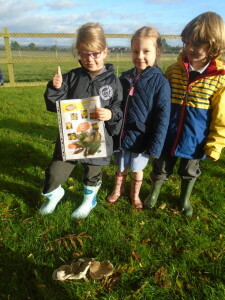 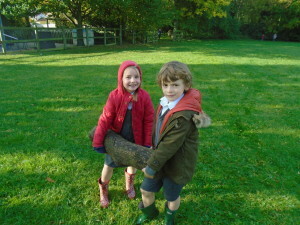 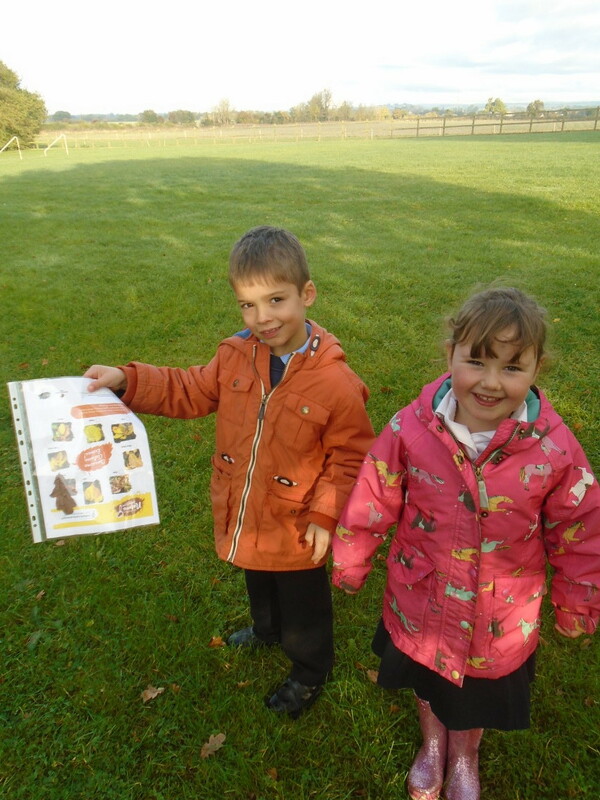 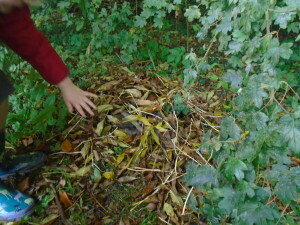 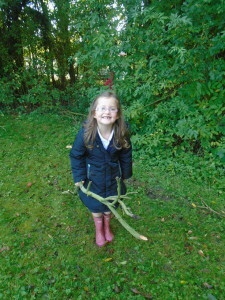 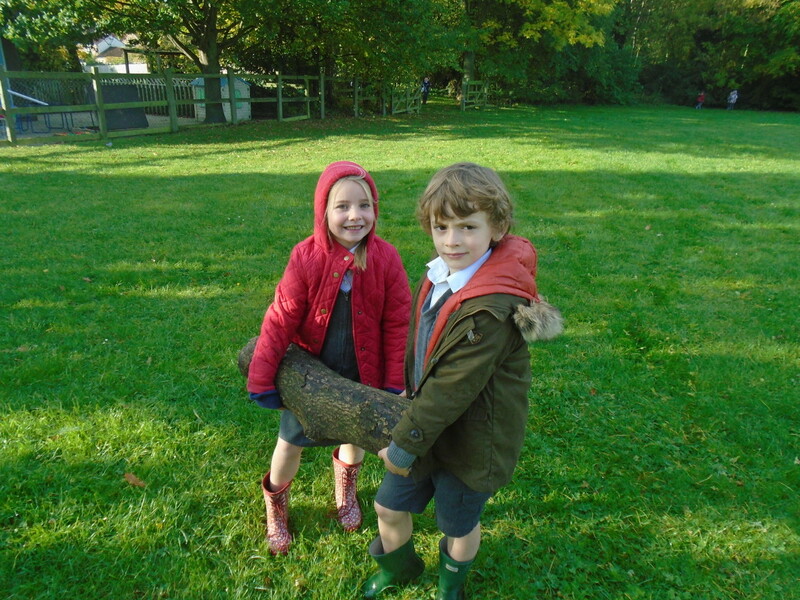 The whole class brought their Wellington boots and a warm coat to school and we explored the school grounds. 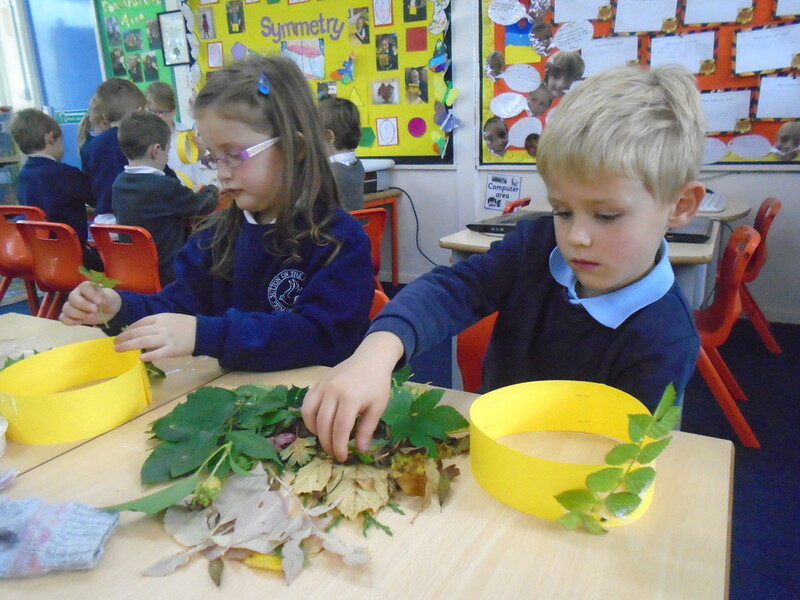 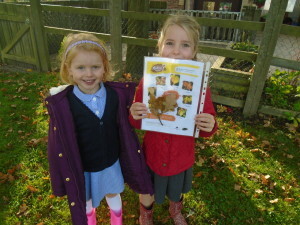 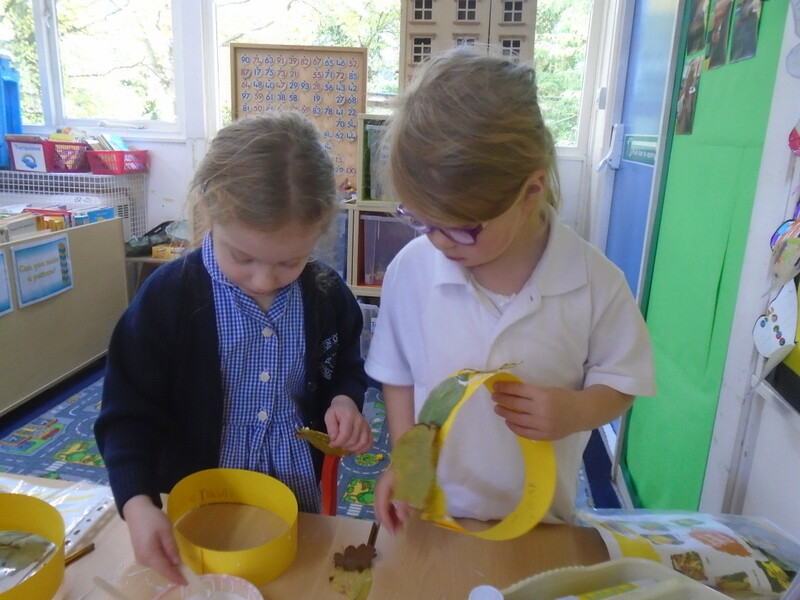 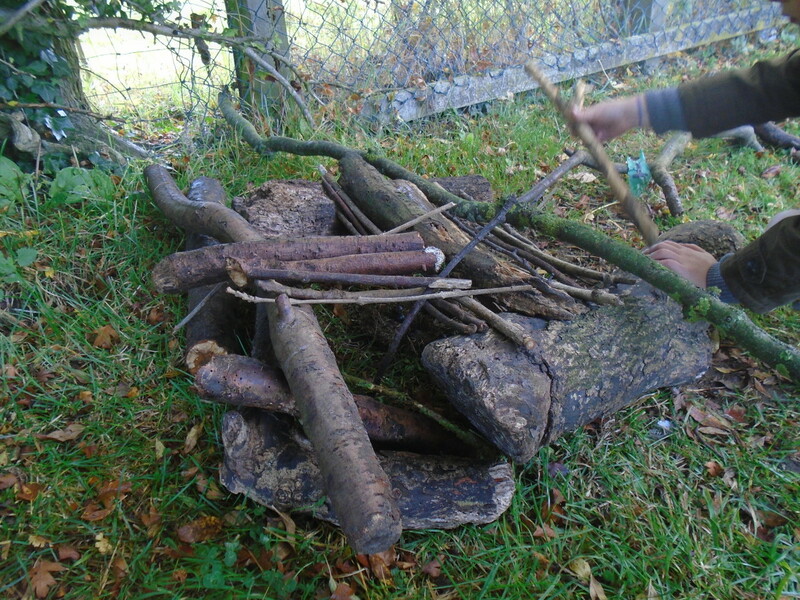 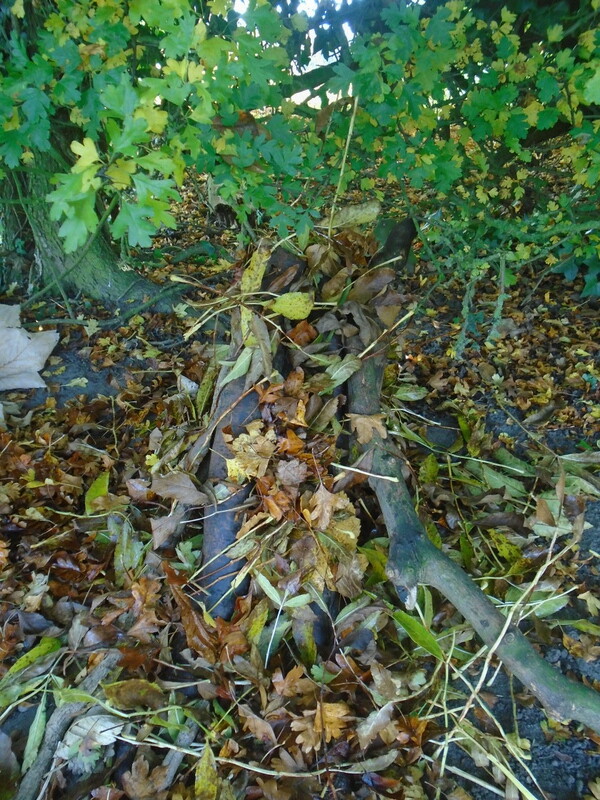 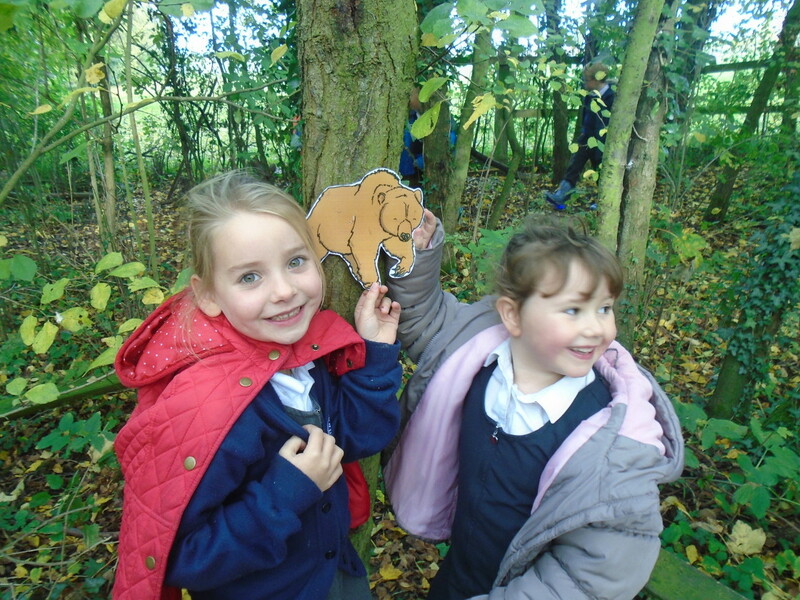 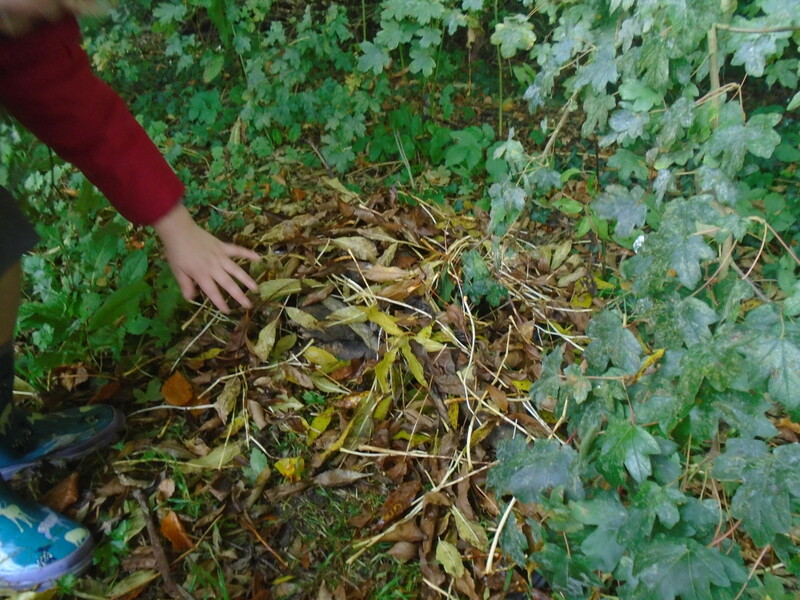 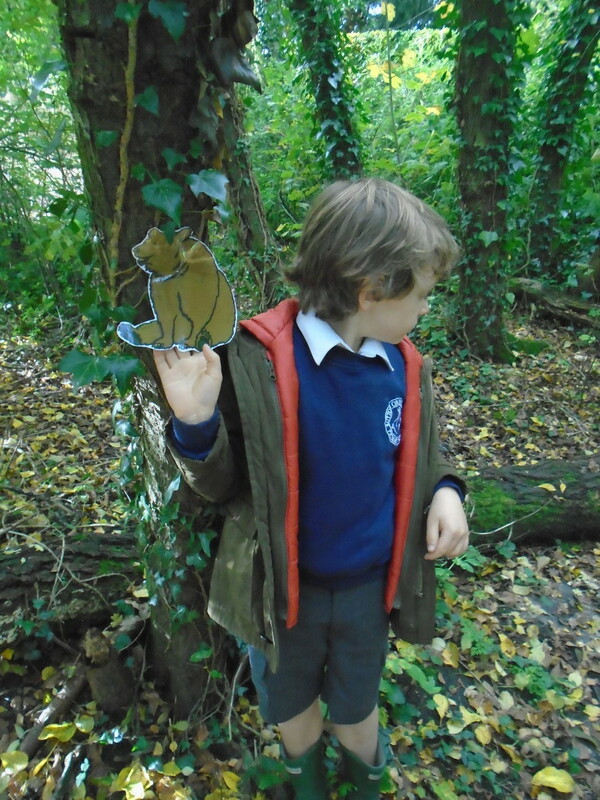 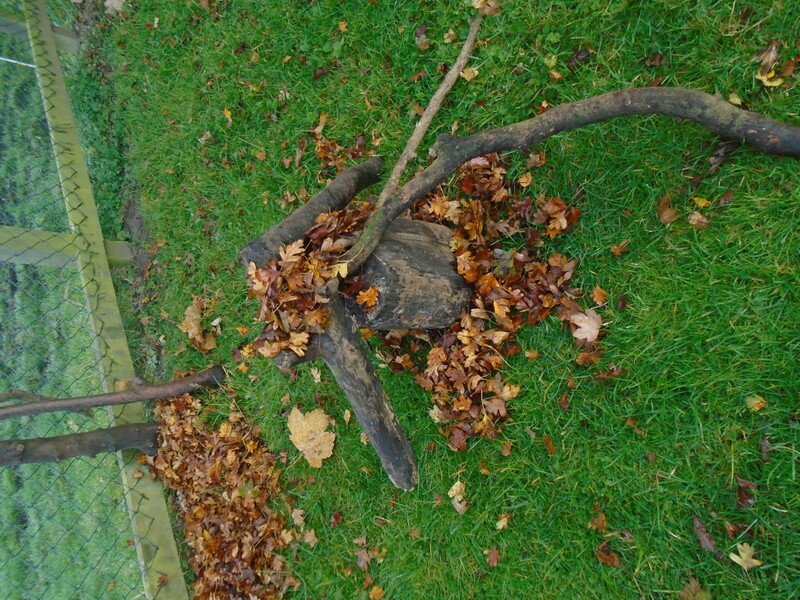 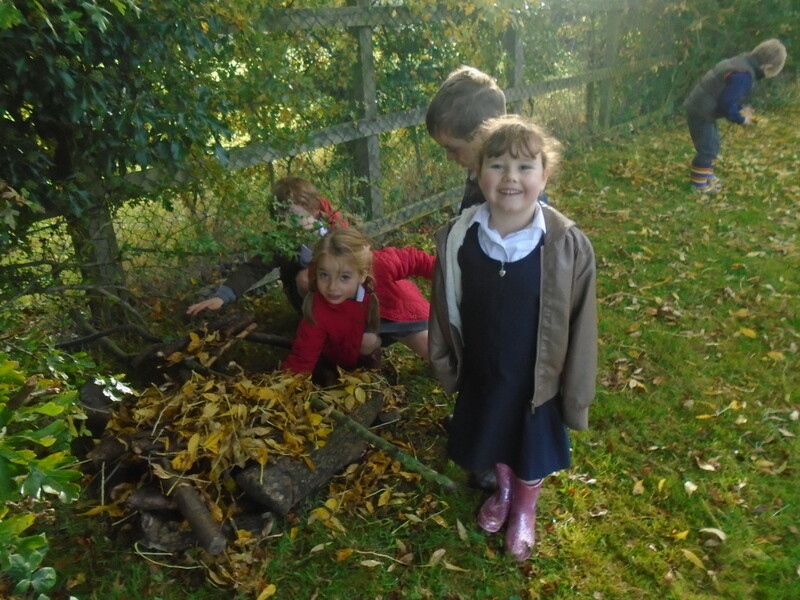 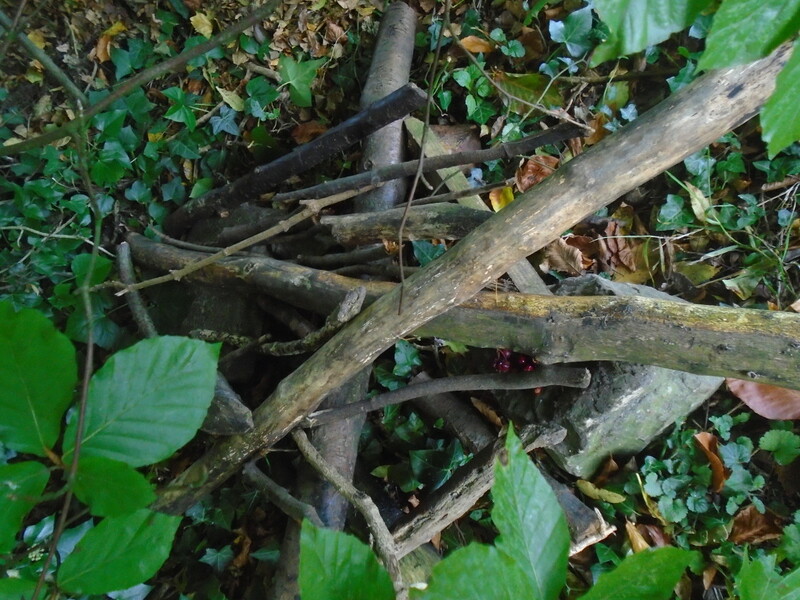 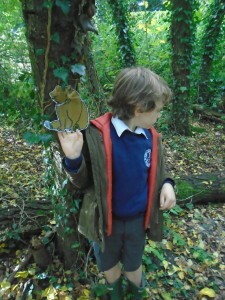 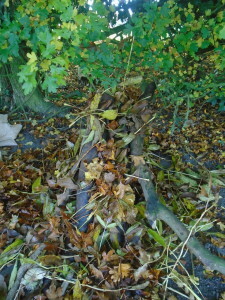 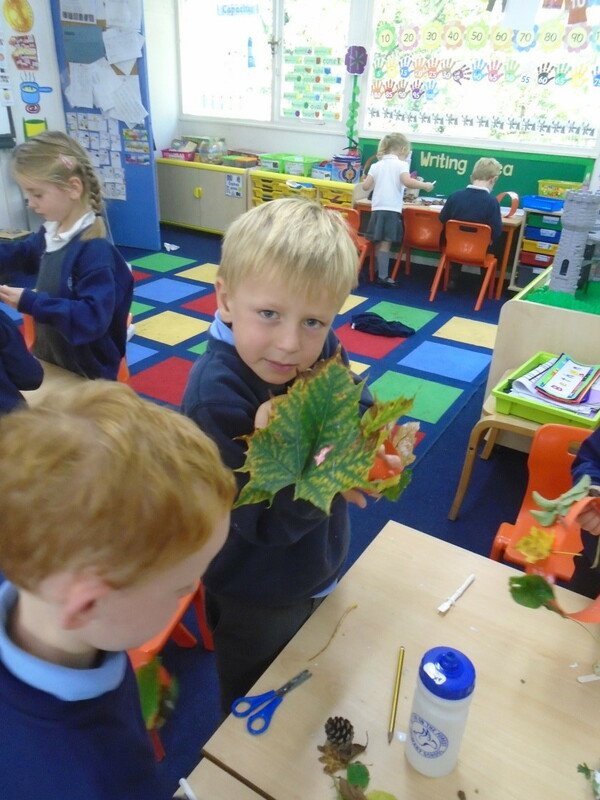 We went on an Autumn walk, collected and identified leaves, made leaf crowns, built hibernation homes and went on a bear hunt! It was a lot of fun and we all thoroughly enjoyed ourselves.